New York City is home to a lot of things, but golf courses and other golf establishments can be difficult to find in one of the world's largest metropolitan areas. The assumption for many is that you have to drive 45 minutes to an hour all the way to a course to get fitted for clubs, but there are actually some great places to get this accomplished in the city. 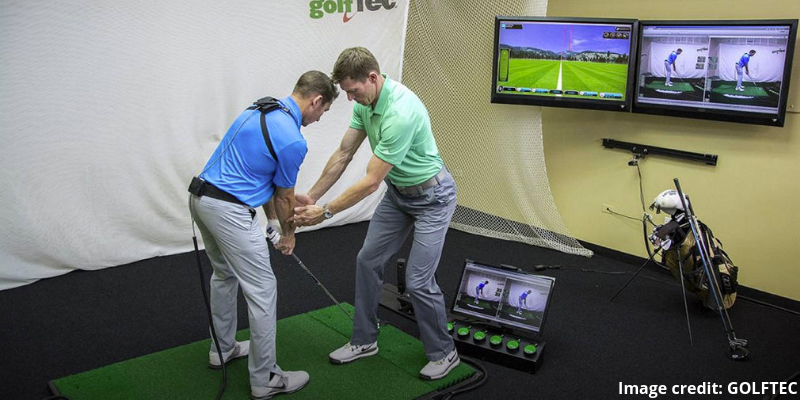 Here are the best 5 places to get fitted for clubs in or near New York City. 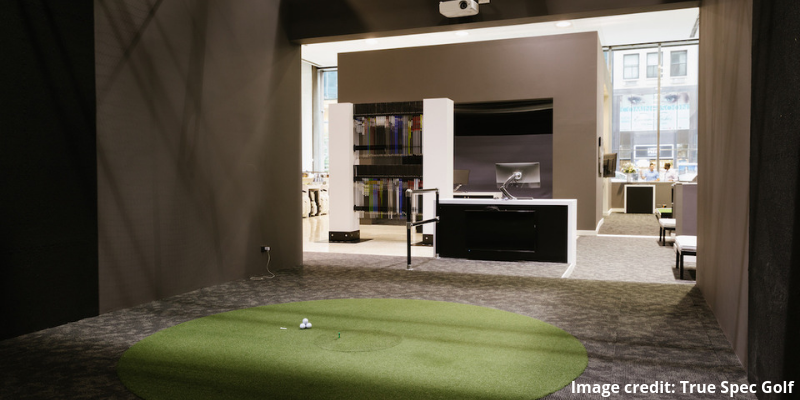 True Spec Golf, Midtown Manhattan - If you are looking for the one of the best club fitting experiences in the city, look no further than True Spec Golf. This state of the art facility has 3 hitting bays, a putting studio and a small shopping area with some of golf’s best retail products such as Peter Millar and G/Fore. If you want the best of the best, stop by True Spec for a one of a kind fitting. There are some different prices for specific needs but a full bag with putter fitting will run you $450. New York Golf Center, Multiple Locations - With a few different locations throughout the city such as Park Ave. and Chelsea Piers, New York Golf Center gives the option for an extensive Trackman fitting. This is the only Golf Digest Top 100 fitting center in New York City and is definitely deserving. 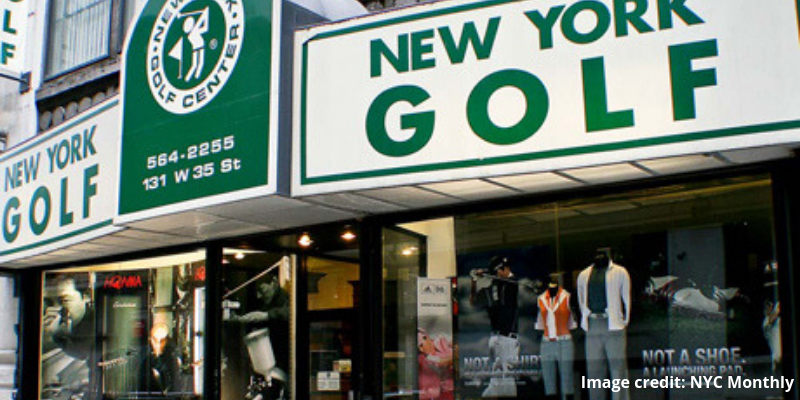 From equipment to apparel, New York Golf Center has you covered. You can get an hour custom fitting for $125. Club Champion Wall St. NYC - If you are looking for an in depth fitting near Wall St. Club Champion is the place to go. This center offers fittings from certified Club Champion club fitters that can set you up with anything from just a wedge to a full bag. They also offer club repair and custom options if you are looking to upgrade your current set. A full bag fitting here goes for $350 for 3.5 hours. GOLFTEC, Englewood, NJ - Just over the border in New Jersey, GOLFTEC offers custom fitting for all major brands as well as comprehensive lessons with PGA Professionals. An hour fitting with a certified fitter is $100 and a swing evaluation will be the same price for 60 minutes. If you are looking for a fitting and then some lesson tips to improve the game, GOLFTEC is a great option. Golf & Body, Koreatown - Golf & Body offers a combination of health club, golf center and entertainment space in the heart of NYC. 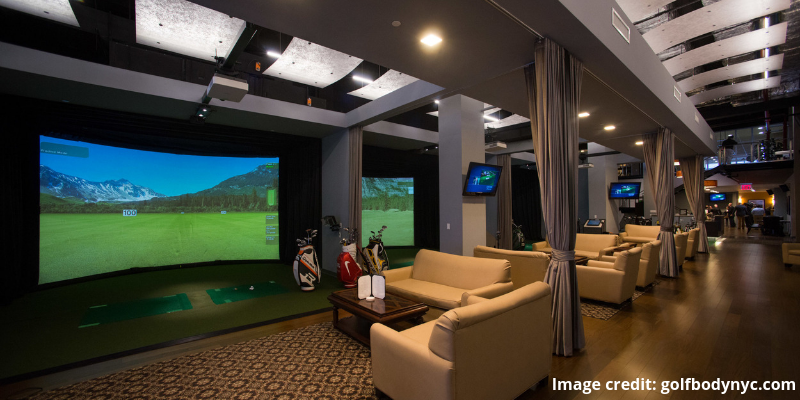 This private club offers hitting bays for entertainment as well as an in-depth fitting center equipped with TrackMan simulators. Fittings here range from $100-$300 depending on what you are looking for. Want more ideas on how and where to get fitted for golf clubs? Check out our general article on where to get golf cub fittings.